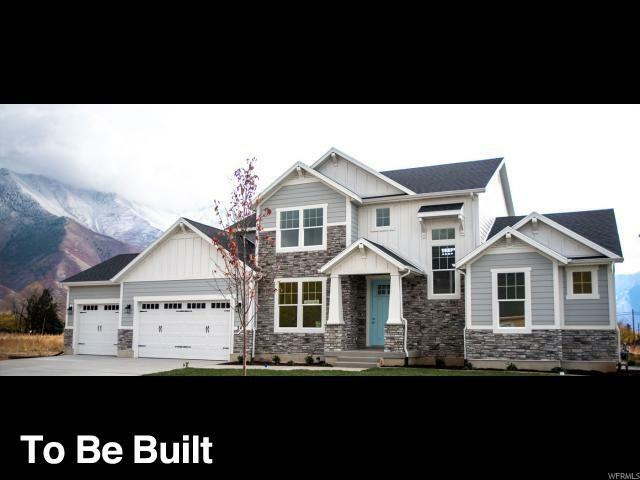 Listing provided courtesy of Berkshire Hathaway Homeservices Elite Spanish Fork. Information deemed reliable but not guaranteed accurate. Buyer to verify all information. © 2019 Wasatch Front Regional Multiple Listing Service, Inc., All Rights Reserved.